Is This Numberless Smart Scale The Future of Connected Health? Health often seems like a numbers game, from calorie counts to BMI and body fat, blood-sugar level, and weight. The problem is that, sometimes, we obsess over numbers that in fact do not mean much for our overall health. The daily weigh-ins traditionally meant stepping on the bathroom scale and seeing one number (basically meaningless as a standalone health indicator) staring back at you and dictating how you feel about yourself and your body. 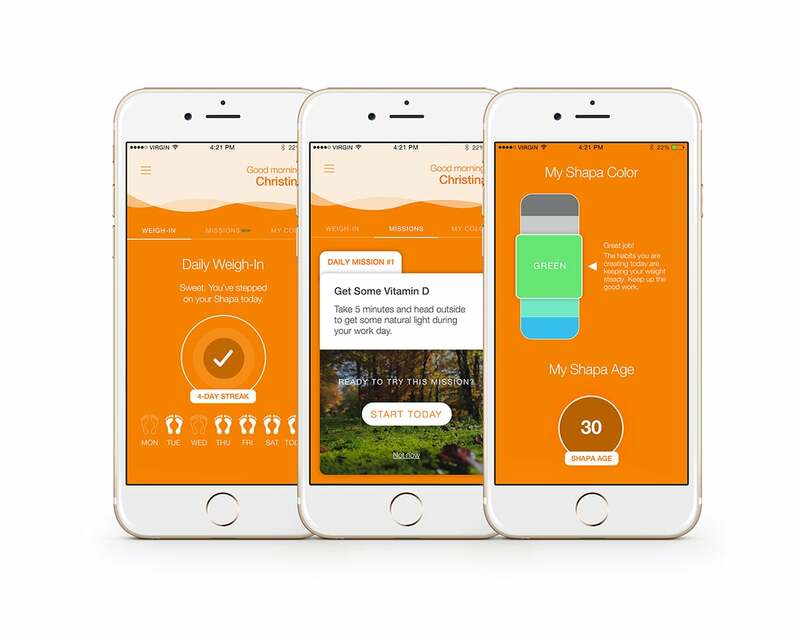 Shapa launched a numberless scale in order to change people’s relationship with weight. In fact, this smart scale won’t tell you how much you weigh at a particular time. Instead, the Shapa scale ‘unquantifies’ weight loss and motivates people to reach their health goals. 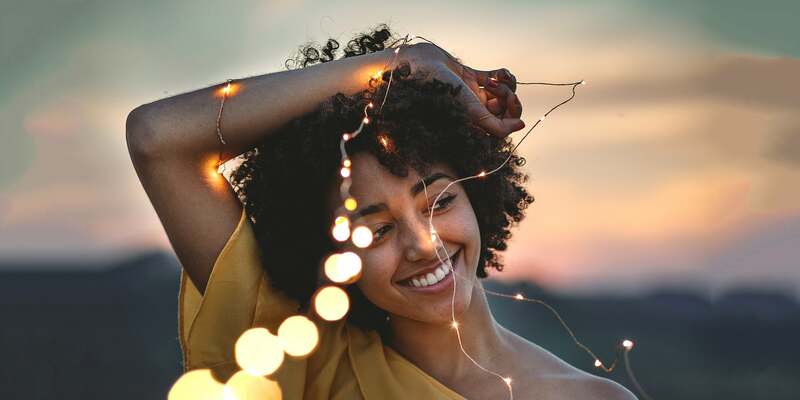 Co-founded by Behavioral Economist and best-selling author Dan Ariely, Shapa combines smart algorithms based on behavioural science with artificial intelligence to shape sustainable healthy habits and improve health overall. The display-free scale is said to be more of a “reminder and a commitment to better health”, whereas the accompanying app (which connects to the scale via Bluetooth) logs all your results to give feedback on your progress and provide health tips and recommendations. These personalised recommendations called “missions” are adjusted over time through artificial intelligence and machine learning, to help you create better habits based on your personality, environment, and goals. Rather than sharing that unhelpful, sometimes demoralising, number, the Shapa app uses an easy-to-understand five-point visual indicator of weight change. And if you still want to see your weight, the app will calculate your average of the last 10 weigh-ins to help you see your progress against your starting point. Perfect if you want to get some level of quantifiable progress! Shapa is said to take your weight differentials into account by averaging your weigh-ins over a 3-week period to tell you whether your weight is moving outside of its normal daily range. The Shapa app works on Android, iOS and Amazon Alexa and can support up to seven accounts. The smart scale comes in four neutral colours – cherry, oak, orange, and black. After purchasing the Shapa scale, you just need to add a monthly subscription to Shapa’s personalised health program to enjoy the full benefits. In the age of the quantified self, could this smart, numberless scale be the future of better weight and ultimately health management. We think it’s the perfect gift for yourself or a friend. 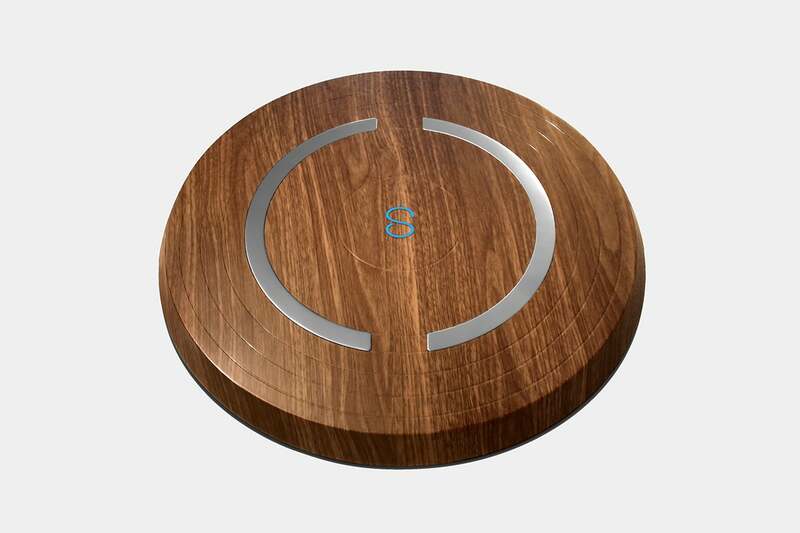 Luxe Digital > Scene > Is This Numberless Smart Scale The Future of Connected Health?